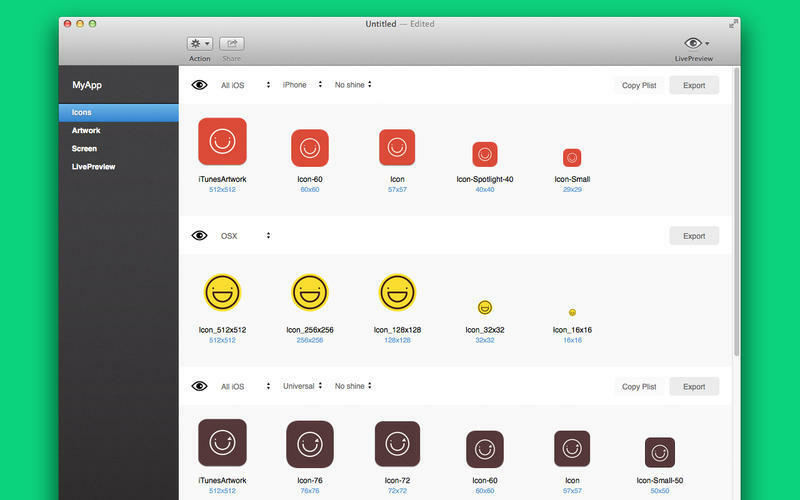 Prepare icon artwork for iOS apps. Is there a better alternative to Prepo? Is Prepo really the best app in Developer Tools category? Will Prepo work good on macOS 10.13.4? 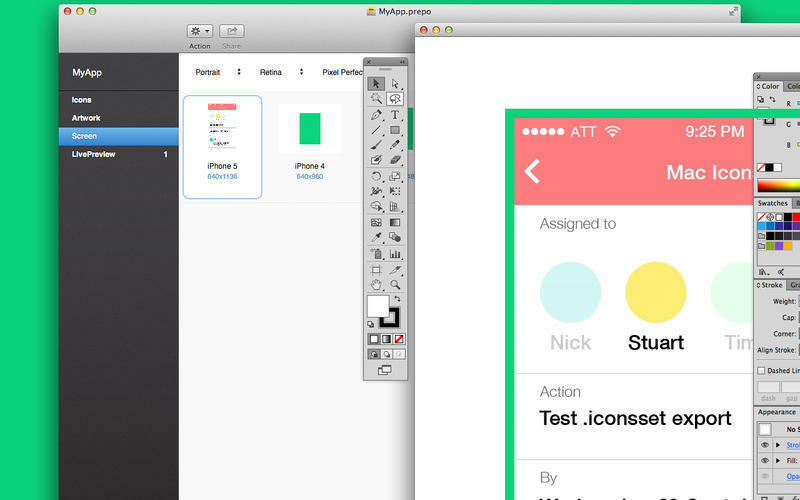 Prepo is an iOS app designer's little helper. 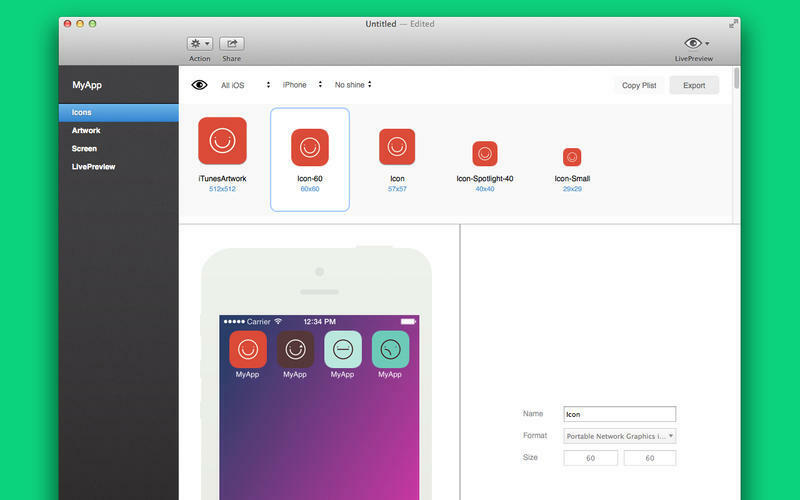 We love designing and making apps just as much as you. We also know that involves some tedious workflow at times. Okay, so it's hardly a drama making icon files and resizing artwork but every little helps. 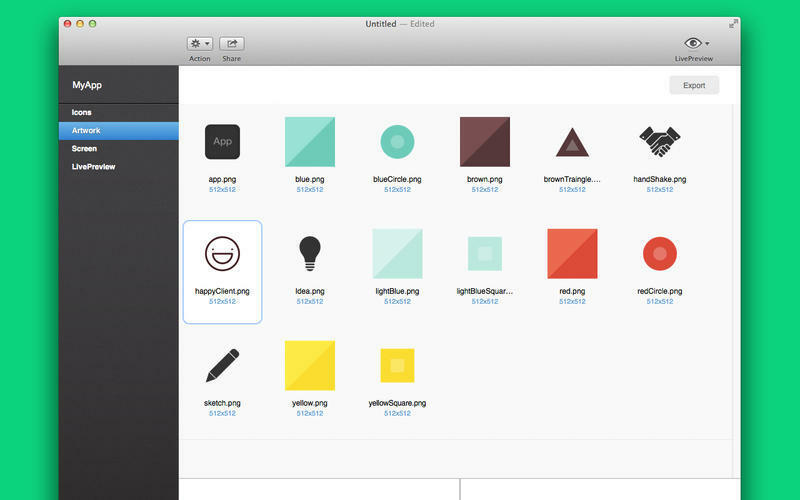 Just drag-and-drop the Icon artwork, select the device and hit export. Prepo will spit out all the files you need, it will even prepare the plist ready to paste into Xcode. Prepo needs a review. Be the first to review this app and get the discussion started!